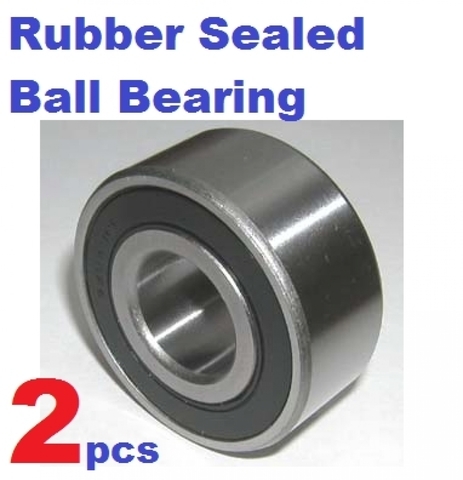 Sealed Ball Bearings, Bearings are made from Chrome Steel, each bearing has 2 Rubber Seals to protect the bearing from dust or any possible contamination, these are self lubricated bearings (bearings are already greased). The purpose of a ball bearing is to reduce rotational friction and support radial and axial loads. It achieves this by using at least two races to contain the balls and transmit the loads through the balls. In most applications, one race is stationary and the other is attached to the rotating assembly (e.g., a hub or shaft). As one of the bearing races rotates it causes the balls to rotate as well. 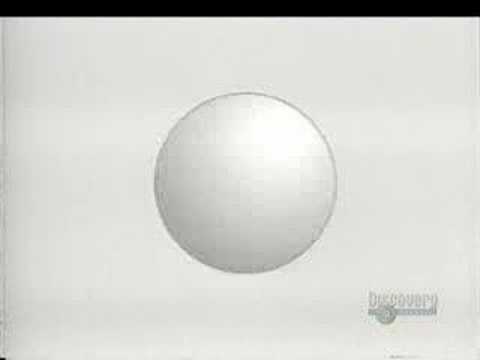 Because the balls are rolling they have a much lower coefficient of friction than if two flat surfaces were rotating on each other.